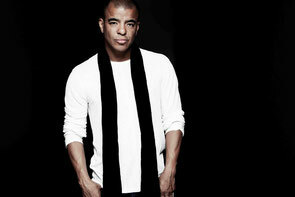 US house DJ Erick Morillo steps up to the decks for another of his all-night DJ sets at Saturday Sessions in London’s Ministry of Sound on 8 November. Following the success of his ‘All Night Long’ takeover party at Ministry of Sound in July, the Subliminal Records boss will return to The Box as the sole performer for an 7 hour session. Having released music under a number of pseudonyms including Ministers De la Funk, The Dronez, RAW, Smooth Touch, RBM, Deep Soul and Club Ultimate, this all night affair is the ideal opportunity to take in the musical range of one of the biggest names in house music’s history.